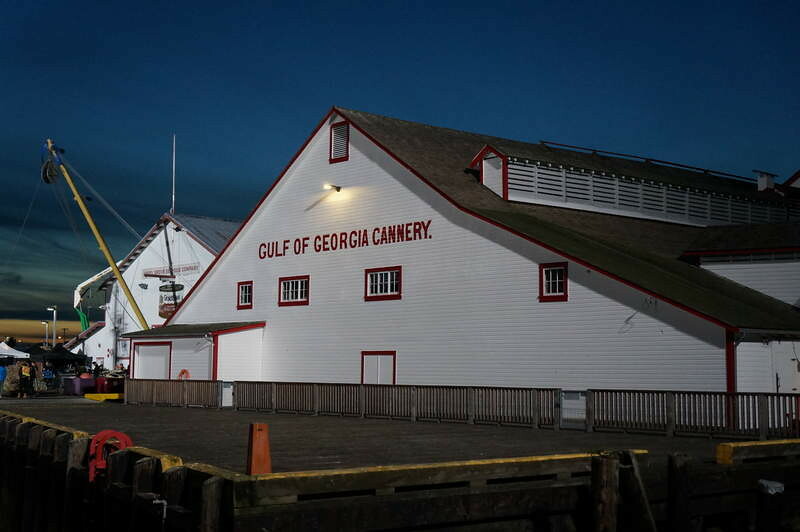 Filming Locations: Where is Siren filmed? 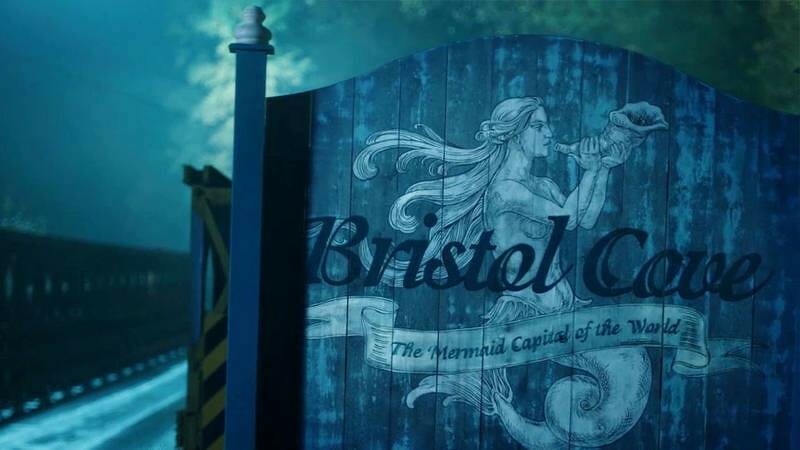 The fictional coastal town of Bristol Cove, known for its local legends about mermaids, is shaken by some mysterious events with the arrival in the city of Ryn (Eline Powell), a young girl who brings to light a truth that no one, or almost nobody, has ever believed. 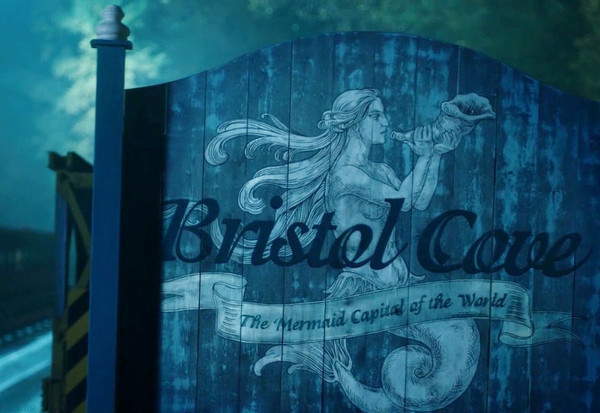 The mermaids from this new 10-episode series feature a terrifying beauty. They are incredibly strong creatures, who can transform their bipedal appearance in contact with water. 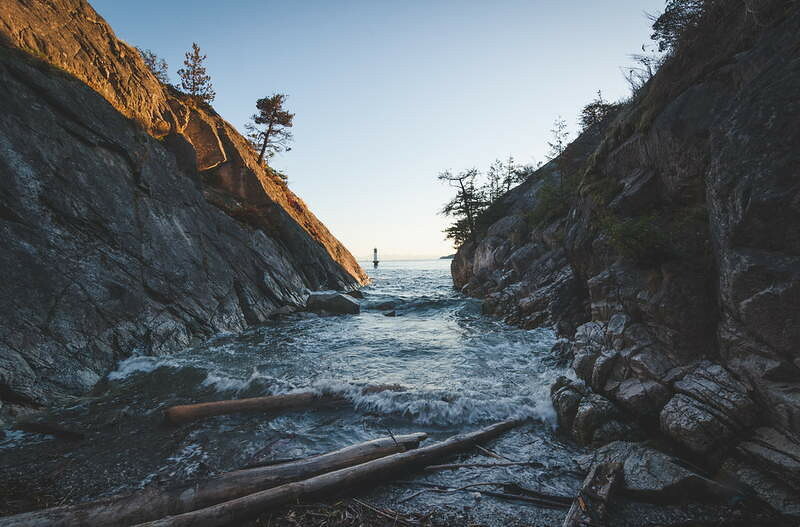 Siren was filmed in Vancouver and surroundings in British Columbia. 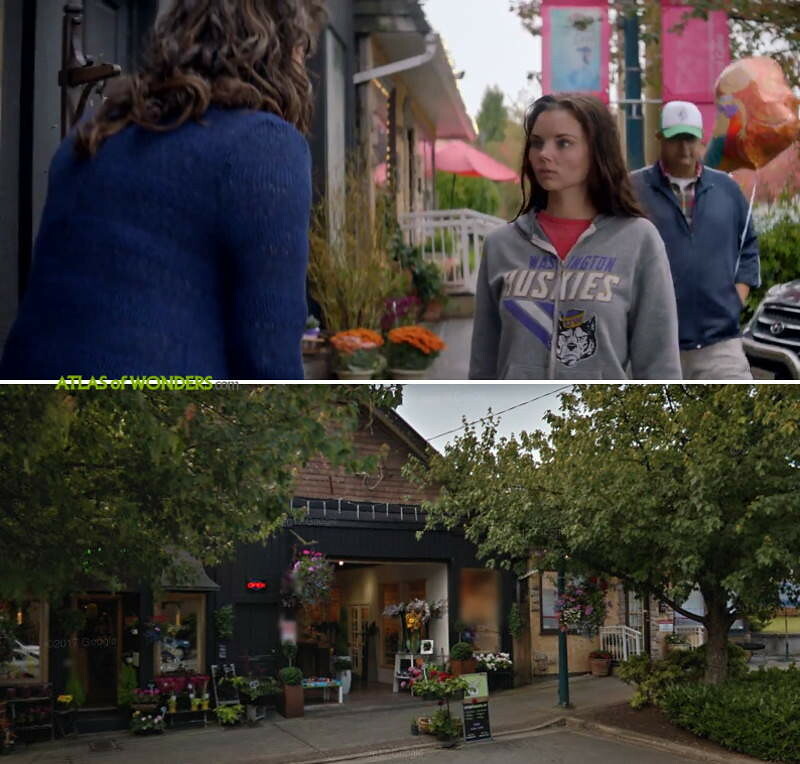 Here are some of the most relevant filming locations from the Freeform show, a list to be expanded and improved once Season 2 is released. No spoilers ahead! The Marine Research Center is located at the west end of Reed Point Marina, also in Port Moody. 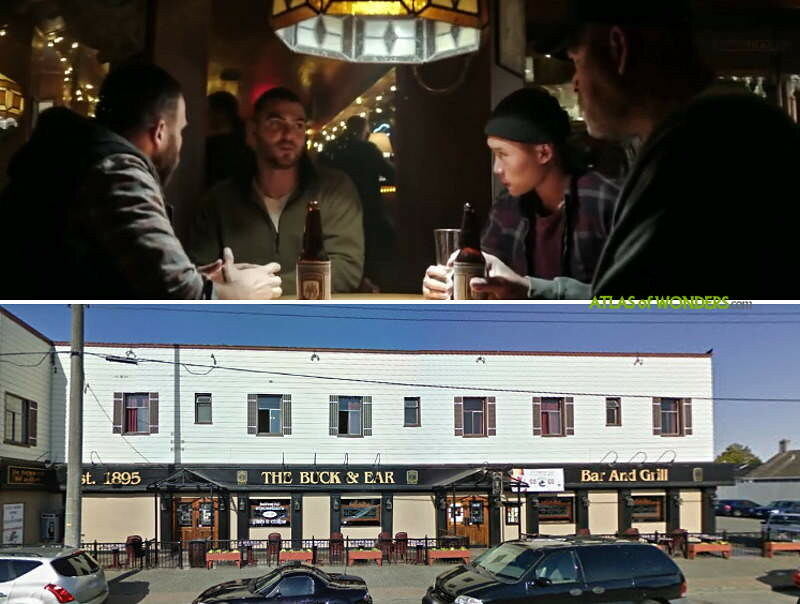 Still in Steveston village, some more shots were filmed at 7th Avenue and in the Buck And Ear Pub. Horseshoe Bay Park, Royal Avenue and Bruce Street in Horseshoe Bay served as additional filming locations. 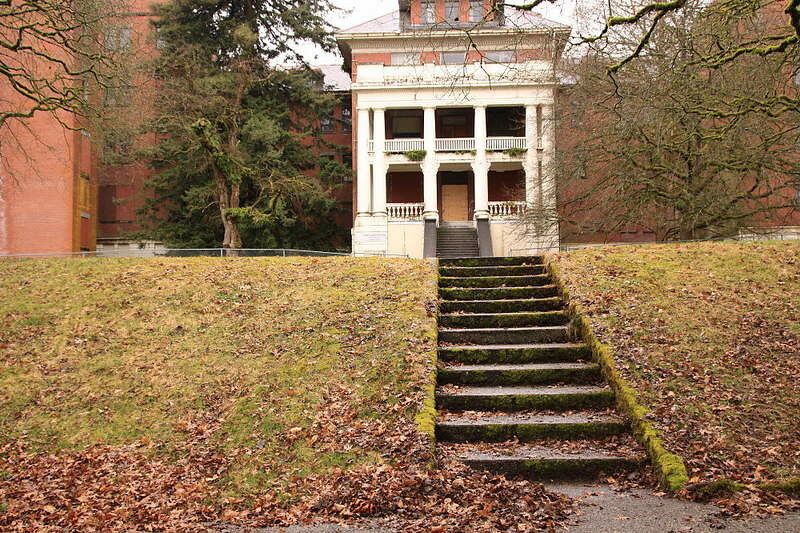 Can you help to improve this article about the filming locations of Siren? To complete and correct this report, any feedback, info or images that you may have are more than welcome, thank you! 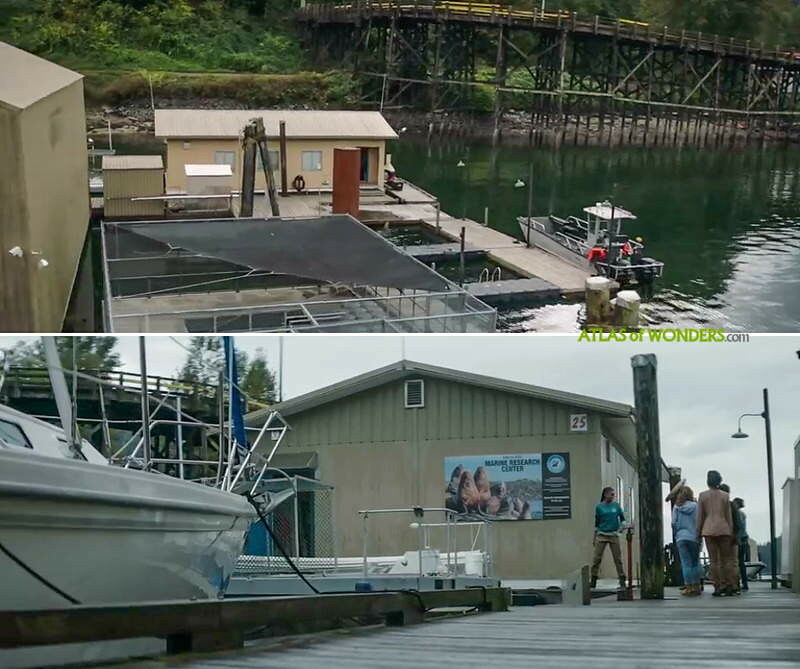 The parts with the seals are filmed at the west end of Reed Point Marina, Port Moody. Thanks a lot Sherry, updated!